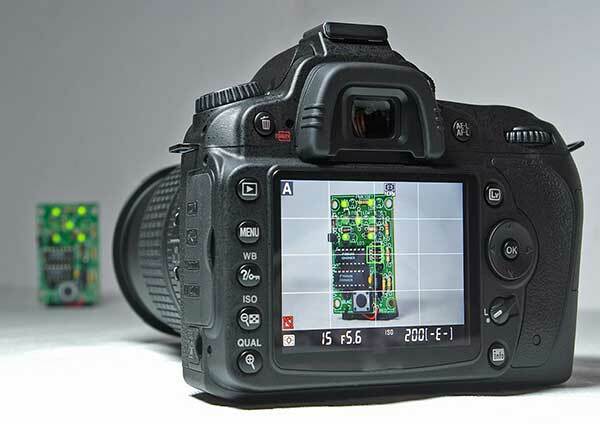 1.1 Why It Is Important to Know How DSLR Works? 1.2 What's in A DSLR Camera? 1.3 How Vision Through the Viewfinder Works? Digital SLR (Single lens reflex) is one of the most popular photography device, also one of the most complicated device as well. So before you begin your photographic sessions with a new DSLR camera, it's a must to know the﻿ basics and how a DSLR camera works properly. It will help you to get the best of your device. Please check here to know the basics about camera and to ​choose a great digital slr cmera. Why It Is Important to Know How DSLR Works? For any person who wants to be a professional or part-time photographer, it's a very crucial aspect that he must know three basic architecture of his camera. This is important because of two reasons. Firstly, to take full advantage of the device; you have to know how you can get the best of our technical features. So, basically, you have to be familiar with the structure and features of them. With a full knowledge of every part of your camera and their works, you can create the best composition and settings to take photographs of any particular situation and light. Otherwise, you will need to learn lesson for each of the photo sessions. Secondly, for taking the best photograph on any given light and subject composition, you have to know what your device features can do the best of them for you. So, you should have the knowledge on your device. In this article, we are going to provide a complete tutorial on how DSLR works. This tutorial is best for beginners and people who have a little known on digital photography. What's in A DSLR Camera? 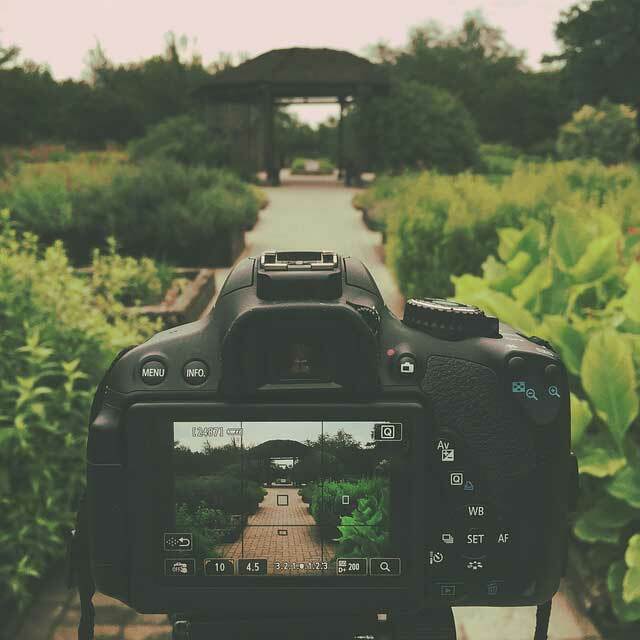 Unlike the old cameras, DSLR cameras consist of many complicated features that work combined. Each of the provides their service to take the best high-quality photos in any lighting and brightness. That's what has made DSLR cameras special than other devices. DSLR is definitely the best camera for amateur photographer who want to take beautiful photos even in bad lighting. Together with professional lens anybody will get high quality photos in good resolution. Here are the detailed steps of taking a photo with the DSLR camera. Follow each step and understand the workings of each step from the image given above. 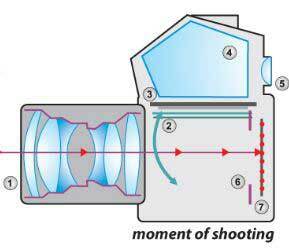 How Vision Through the Viewfinder Works? A predicted demonstration of the photo that is supposed to be clicked is displayed through the eyepiece or viewfinder of the camera. In most of the camera, it will be the same to the picture that will be captured. So adjusting the object through the view of an eyepiece is important. Once you set the frame you are going to capture, it's the turn of the mirror to have the light. The light will be fallen upon the reflex mirror and not will pass through it to the part called penta-prism in a vertical direction. The reflex mirror is placed in an angle of 45 degree. Now that light has been redirected to penta-prism from the reflecting mirror, it will receive the light and make the vertical light into horizontal again and send to the viewfinder. So that, the inverted light though the lens becomes inverted again to provide the real image to the eye of the photographer. Then you have to set the vision and frame of the photo through the viewfinder, now its turn to capture the photo. When you do so, the reflex mirror swings upward and block the vertical pathway of light. As a result, light directly can go through the shutter. When the reflecting mirror has gone from the way, the light can directly go through the shutter of the camera and thus, fall into the image sensor. The shutter opening time and shutter speed are predefined but the digital control panel of the camera. Like said in the previous paragraph, the opening time of the shutter is predefined by the digital settings of the camera and thought that particle time, light falls on the image sensor. 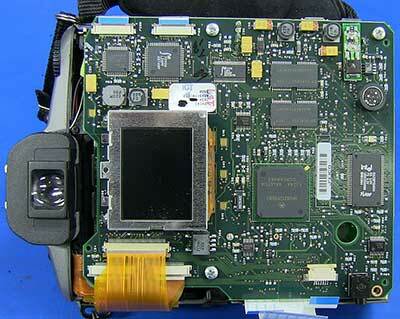 The image sensor is one of the most critical parts that defines the quality and resolution of the image. So it's really important to understand the time required to capture enough light from the vision- technical called shutter speed. After the reading of the light is taken properly be the image sensor, the shutter closes and the reflex mirror comes back to its original position. The digital image sensors takes the reading of the light regarding the colors, intensity, temperature, contrast etc and forms a negative version of the image. Through the processor of the camera, an entire image is developed instantly and stored in the memory slot of the device. At the same time, in modern DSLR cameras, the image captured can be instantly shown to the display which is attached to the camera. The entire step is done pretty fast in modern digital SLR cameras. IN fact, in some cameras, this step is done almost 11 times in a second. Finally, the image is taken and that is how DSLR camera works!